Fill your home with serenity and compliment your contemporary, transitional or casual style decor with the rich solid color palette of the Cozy Shag Collection high-pile rugs that are easy to style, inviting and practical. 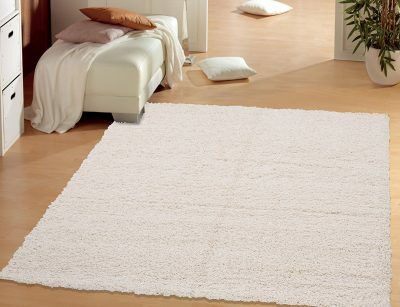 Get the Sweet Home Stores Cozy Shag Collection Solid Shag Rug Contemporary Living & Bedroom Soft Shaggy Area Rug, 39″ L x 60″ W, Cream for only $25.37 right now! Embellish your floors with the advantage of this shag rug’s lovely-colored solid-design that harmoniously blend with most floors and furniture.